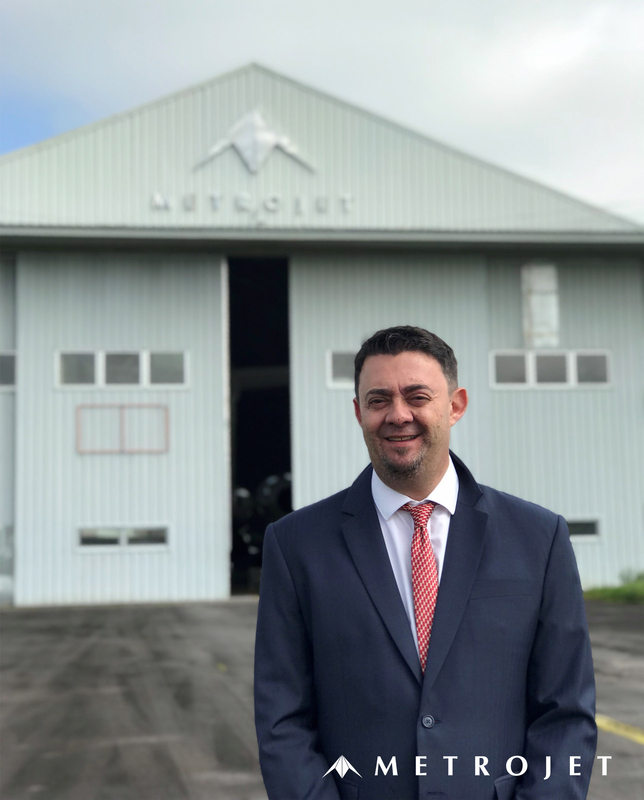 Hong Kong-based Metrojet Limited, a business aviation service provider with presence throughout Asia Pacific, is pleased to announce that its Maintenance, Repair and Overhaul (MRO) facility in The Philippines – Metrojet Engineering Clark – has recently appointed Mr. Wesley Slate as the General Manager. Wesley will be focussed on the growth and development of the organisation to continue delivering the highest level of service and quality across a wider product range and leveraging the highly competitive cost base to provide market leading value to our customers. “My goal is to develop the aviation culture in Clark focussed on providing the highest level of safety, quality and workmanship. Bringing structure, processes and teamwork together, the Metrojet Clark team can provide the greatest on time performance, while enhancing customer satisfaction and reducing costs,” said Wesley Slate, the new General Manager of Metrojet Engineering Clark. With over 20 years of aviation experience ranging from production, operations, and maintenance across a spectrum of commercial, business and charter companies In particular, Wesley brings more than a decade of business aviation MRO experience in the region to Metrojet Engineering Clark’s operation. Prior to Metrojet, Wesley was with Jet Aviation Singapore for more than seven years serving as a Certifying Engineer, Maintenance Manager and Director of Maintenance. He also worked for Gulfstream Aerospace in Savannah GA as both Flight Test and Mechanical Team Lead on G450 and G550’s.